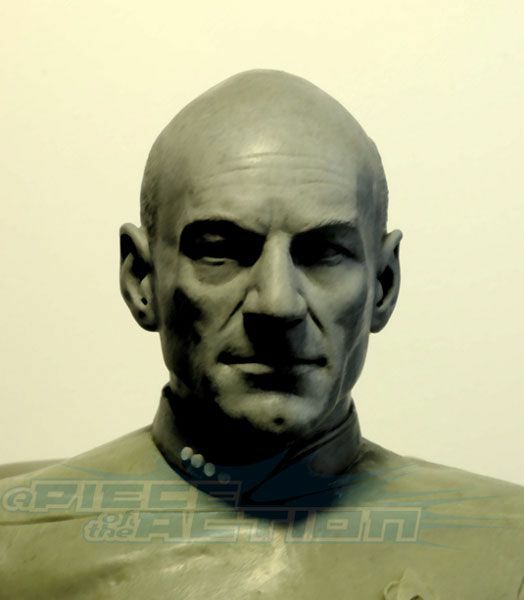 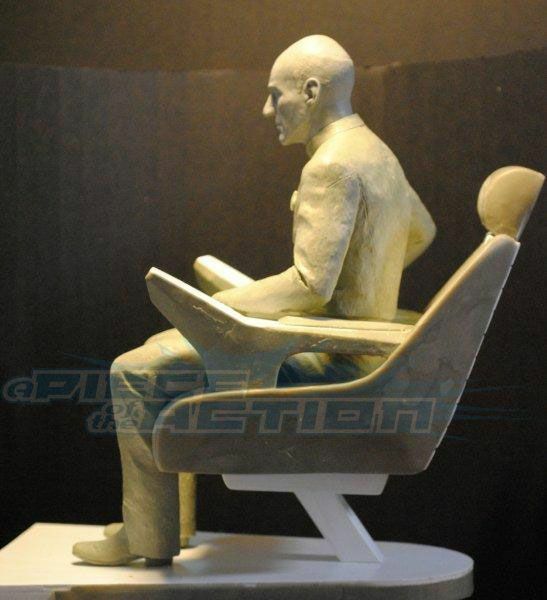 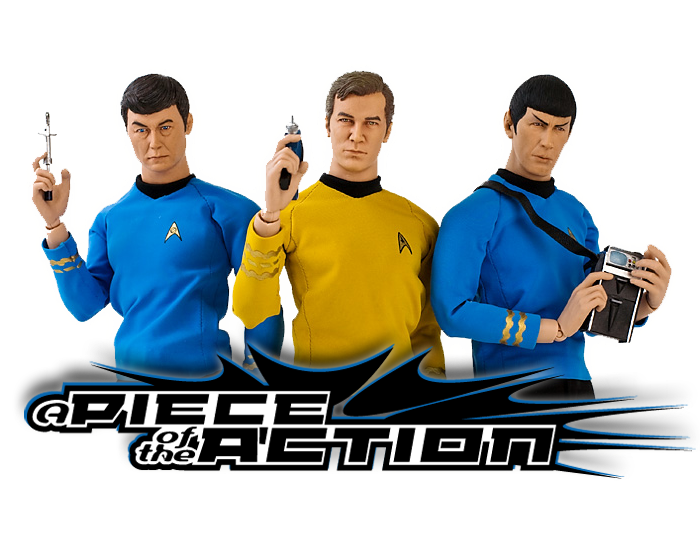 A Piece Of The Action: Sneak Preview- Hollywood Collectibles Group 1/6th Scale Captain Picard Statue! 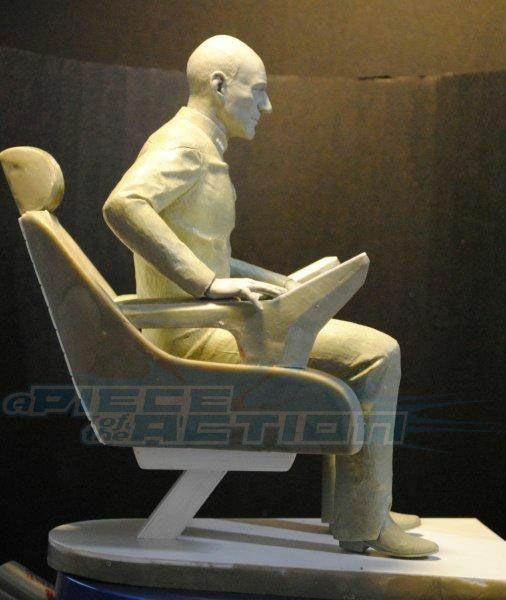 1/6th Scale Captain Picard Statue! 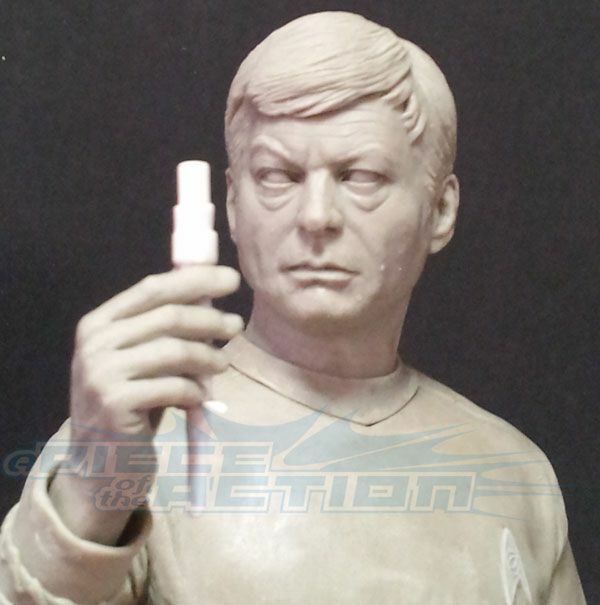 Does this mean McCoy is getting a release in the HCG line? 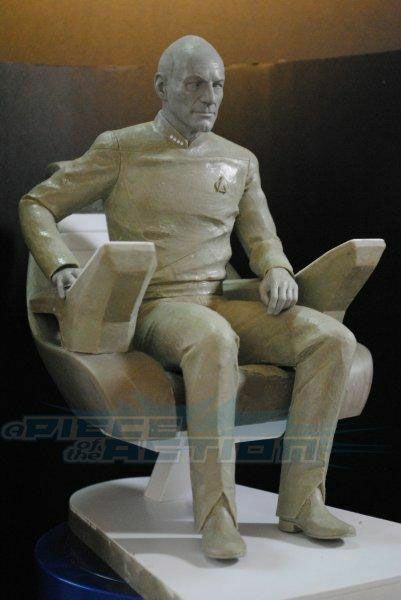 Any hints on whether he'll come with a piece of the bridge to tie into the other two? 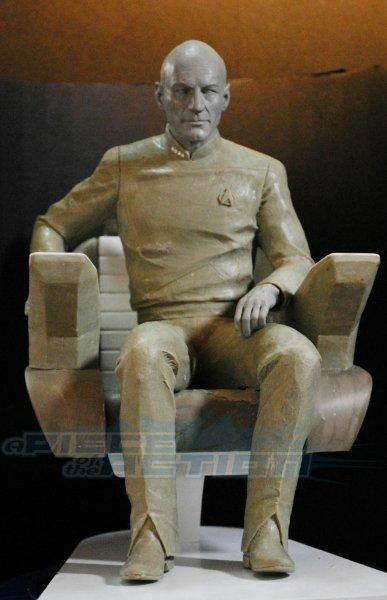 Giddy with excitement! 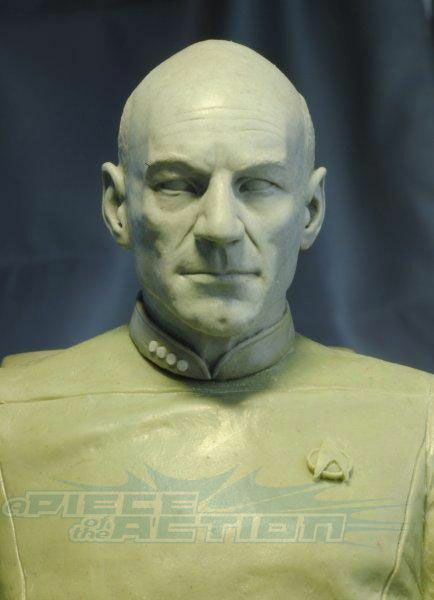 Being a massive fan of JLP I love this - but I had to take a step back and think it was a little scary at first! 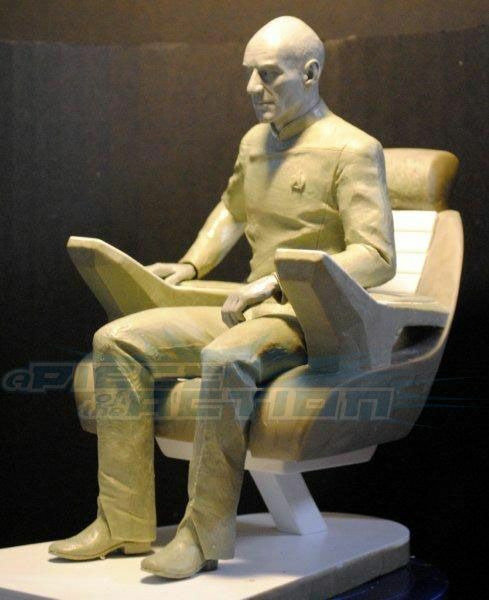 I'm going to have a look out for one of these and see what I can find - not sure my painting skills would be any good thou - We've been building some Enterprise's for a wedding that are white in colour - it was much easier doing one coat!